Parents have a tendency to put their children’s needs first, which is admirable and important. Sometimes, however, putting the children first means putting the parents’ needs last and sometimes never meeting the needs at all. When it comes to orthodontic needs, it can be important at any age. While taking care of a smile at a younger age that is still in development can deter a lifetime of problems, straightening an adult smile is important, too. Misalignment can increase risks of smile damage, tooth decay, gum disease, TMJ disorder, and more. Addressing misalignment can reduce these risks. Talk to Dr. Cabal in Fort Worth, Texas if you and/or your children require orthodontic treatment. There may be some benefits to undergoing treatment at the same time. 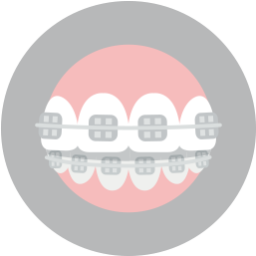 If both you and your child are wearing braces, you will same oral hygiene and dietary needs. For example, if you both need to eat softer foods to avoid breaking brackets, you can eat the same meal for dinner. Keeping the home stocked with supplies like threaders and extra elastics can be easier, too. If you and your child are both wearing Invisalign® aligners, you both might have an easier time remembering to wear them. 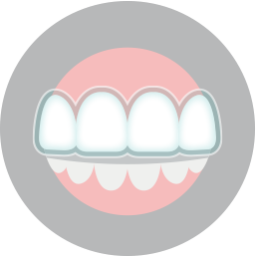 During Invisalign® treatment, it is important to wear them for at least 22 hours a day, but it is also important to take out the aligners for eating, drinking, brushing, flossing, etc. Together you can help keep each other accountable for effective treatment. The reasons above may seem more practical, but something a little less practical may be the emotional bond that can be formed by going through the same experience. Not only will you both experience the treatment time together, the orthodontic appointments, the growing pains, and so on, but you will both experience the brand new healthy smiles at the end of the journey. 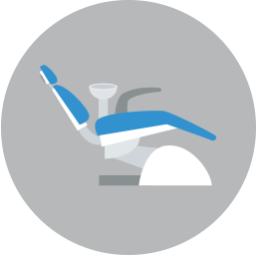 If you and your child both need orthodontic treatment, why not do it at the same time? To schedule your consultation call Lake Country Orthodontics at (817) 236-7846. Located in Ft. Worth, TX, our office proudly serves patients who live in White Settlement, North Ft. Worth, Springtown, Rome, Haslet, Azle, Saginaw, and all surrounding communities.